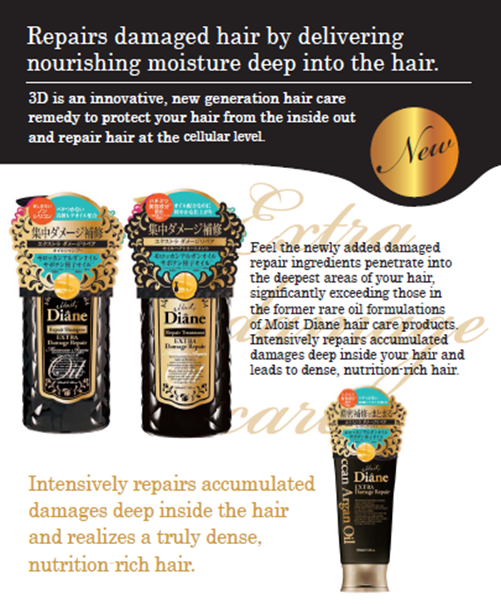 Moist Diane: The Next Generation of Oil Hair Care with PhytoCellTech Technology. 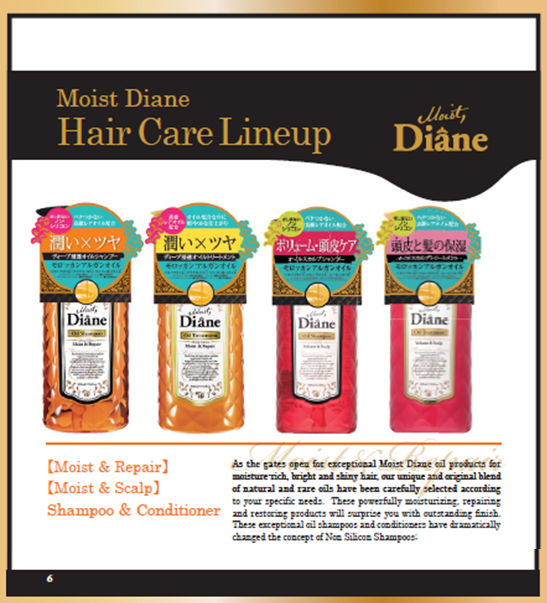 Moist Diane are the new name in Malaysia hair care range. When I heard the product is from Japan I felt so excited about it. I always love everything about Japan, the food, culture, technology and also the anime that always be in my number 1 list. With much enthusiasm, Moist Diane introduces the Next Generation of Oil Hair Care Shampoo & Conditioner to the mass. The Moist Diane Launch in collaboration with Watsons is an exciting event for the team as this is the first and foremost official announcement to the public about this astonishing series of Oil Hair Care products. Taking place at The Edge Hair Studio, Grand Millennium Hotel, the event are starting with an introduction speech by the brand manager and the Director of Sales and Marketing. At the event Moist Diane™ introduces its latest haircare range; Moist Diane Moist & Shine, Volume & Scalp and Moist Diane Extra Damage Repair. This greaseless, silicon- free variant is developed with 3 technologies exclusively for hair and scalp. It repairs, reproduce and activate your hair. Repairs damaged hair remarkably from the core with moisture ingredients. Leads to smoother, brighter hair. Bold and miraculous, Moist Diane has arrived at all Watsons store in Malaysia. Watsons store are available nationwide. Dont worry sick if you dont know where to grab it... 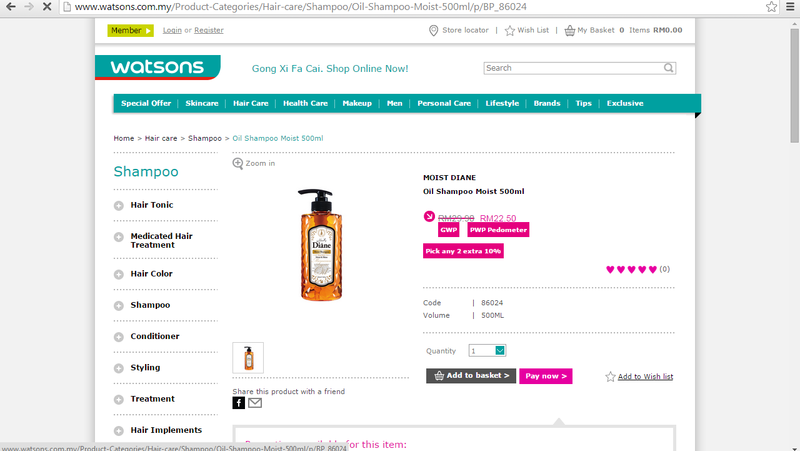 If you busy enough that couldnt walk in to the Watsons store, buy online lah! 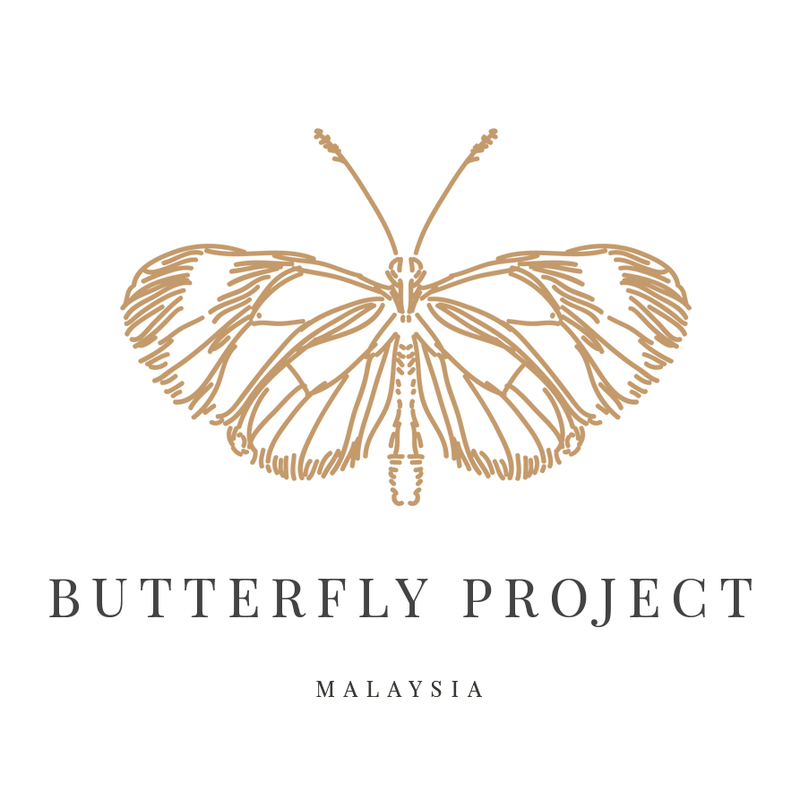 They will delivery it for you... Senang kan? For women who are looking for a great way to maintain their modern styles between salon visits, Moist Diane™ provides a triple advantage. Edges are the most delicate part of the hair strand due to the rigors of styling, and it’s an added bonus to know that you’re getting styling, strengthening power and incredible shine with Argan Oil from Morocco -- all in one bottle. Dont forget to try everyone. 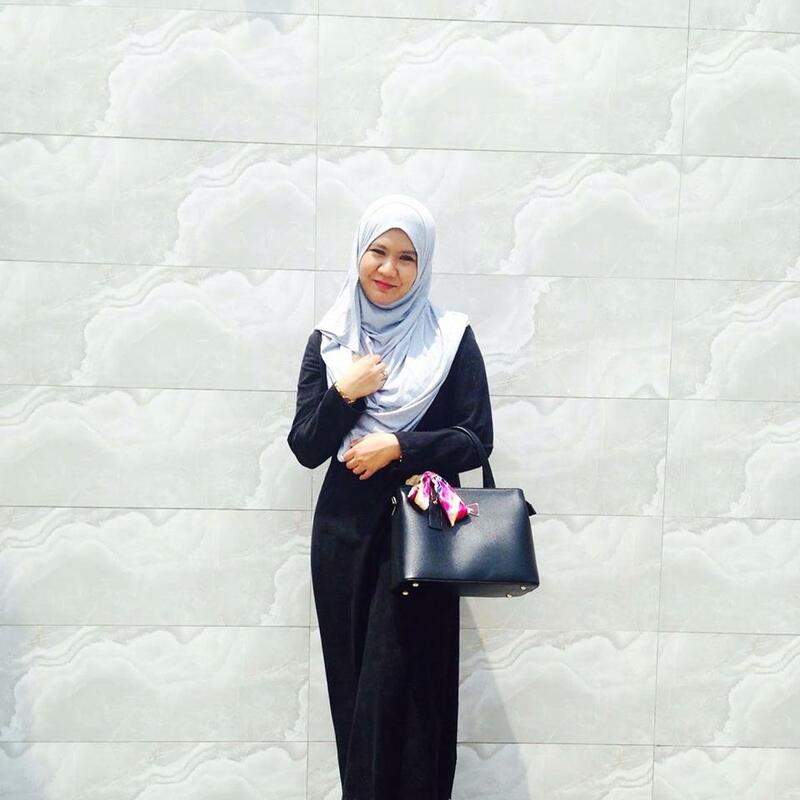 I love it and hope you would love it too! I think this internet site has got some really good information for everyone :D . “Laughter is the sun that drives winter from the human face.” by Victor Hugo. Thank you for helping out, wonderful info.Add the site brazilian hair Shop our site for Virgin Hair Extensions. We carry Brazilian Hair, Malaysian Hair, Peruvian Hair, Nano-Ring Extensions and Clip-In Hair Extensions.